An infant undergoing treatment at a government hospital was burnt to death allegedly due to the negligence of the hospital staff, leading to a public outcry. 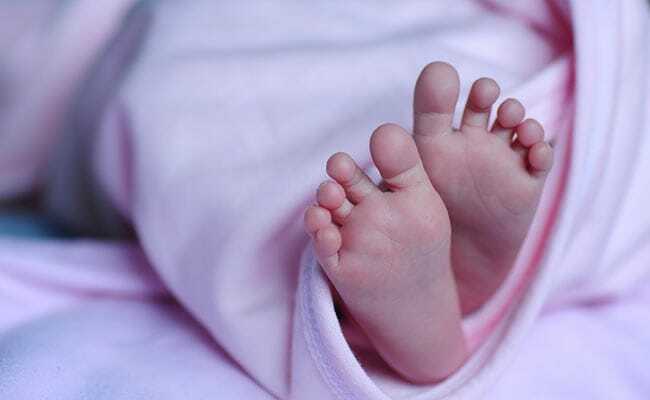 The baby girl, born at a private hospital five days ago, was admitted to the GB Pant hospital on Saturday after developing some complications, family of the dead child said. "The baby had burn marks on the legs and other parts of the body. They had kept the baby very close to the blower (heater) which resulted in the death," the family alleged. His office staff said Mr Singh was at the Government Medical College and would be available in the office later in the day. "Horrific reports coming in to suggest an outright murder of a new born in GB Pant hospital in Srinagar. Family from Kreeri alleges criminal negligence. Pictures are self-explanatory. We demand exemplary punishment and not a mere eyewash in the name of enquiry," PDP leader Suhail Bukhari, who hails from Kreeri, tweeted. Taking note of the social media posts about the incident, the Governor's Grievance cell said it has taken up the matter with the principal Government Medical College, Srinagar. "Mere picking up the matter won't do much. A newborn has been seemingly murdered. A case of murder deserves to be filed for a formal inquiry because GMC Srinagar Hospitals have become too pampered," a Twitter user wrote in response to Grievance cell's tweet. Last month, a pregnant woman from north Kashmir's Kupwara district was forced to deliver on the road in freezing conditions after a doctor at the Lalla Ded maternity hospital refused to admit the patient. The baby died in the cold.